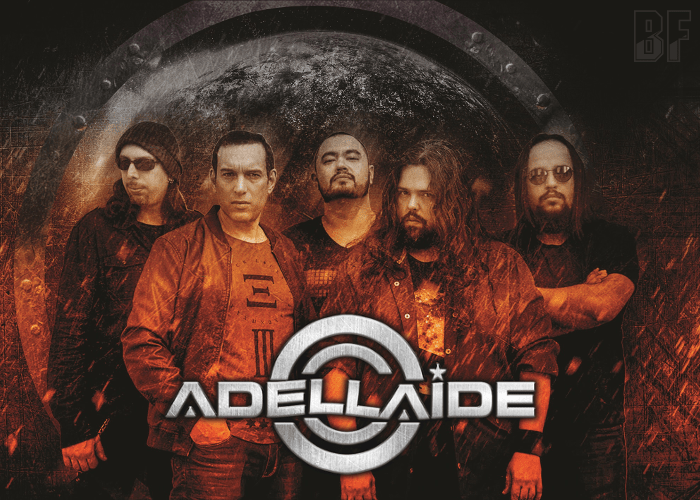 Brazilian Hard Rock band ADELLAIDE will release their debut album “Flying High” through Lions Pride Music on October 31st. The band was formed in 2016 with the proposal to make Melodic Hard Rock with AOR elements, inspired by names such as Journey, Survivor, Kansas, Asia, mixing it with a current sound like Lionville, Care of Night, Shy, Sonic Station, Wild Rose. After the band was founded, shortly the band has recorded a three track eponymous EP which gained great attention from the public and press. Now, they completed their debut album for 11 tracks. The album was recorded in the IMF (Musical Institute Falaschi) and the production was taken care of Tito Falaschi, brother of Edu Falaschi, former vocalist of Angra. 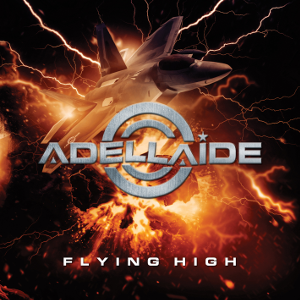 As same as the EP, the album cover artwork was designed by artist Joey Polycarpo, who has worked with many well-known names in the genre like the AOR project of Frederic Slama, Goran Edman, Chasing Violets, and many others. For fans of Melodic Hard Rock and AOR.